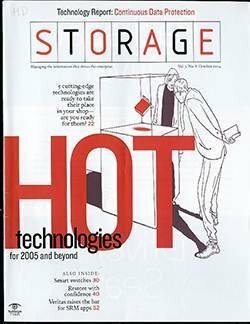 Heterogeneous shops have all but given up on storage resource management (SRM) tools delivering automated provisioning. 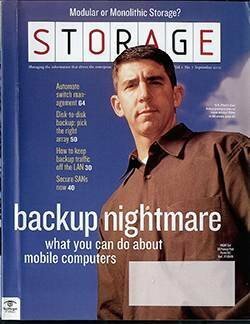 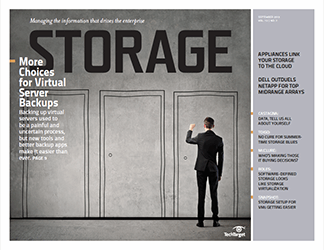 Now some see virtualization appliances as viable alternatives. 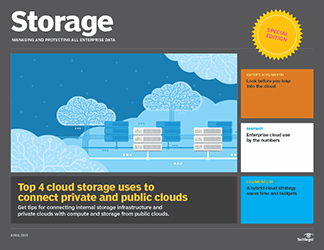 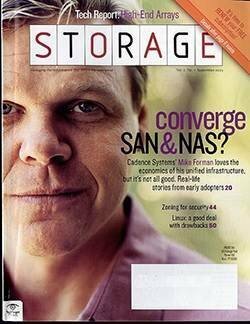 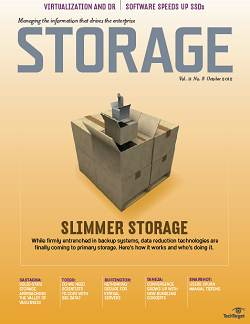 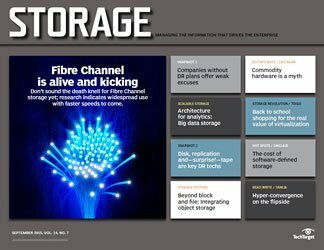 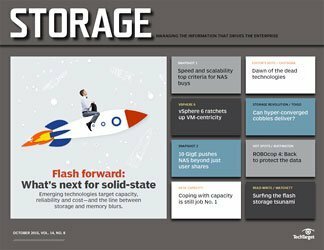 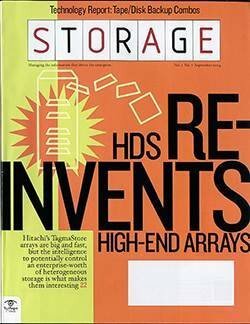 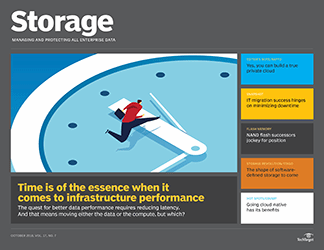 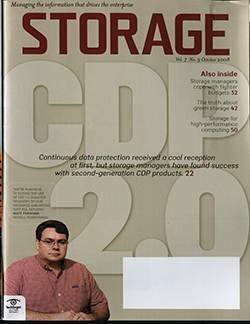 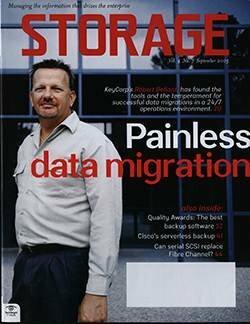 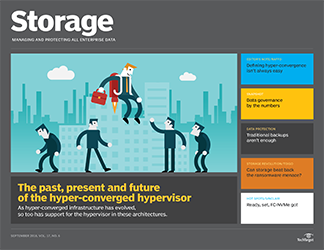 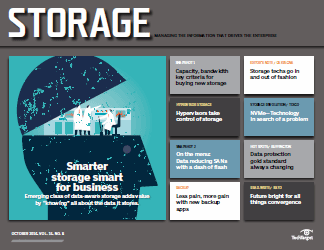 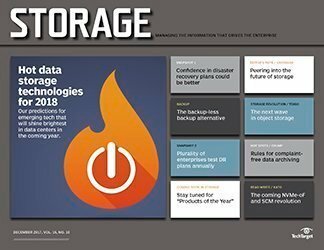 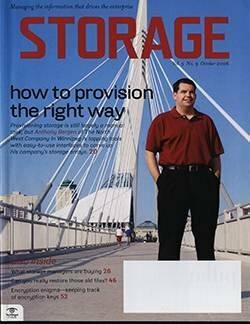 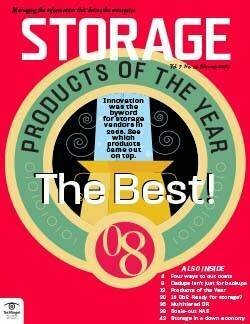 "They're looking at more of a hardware-based solution for provisioning, and they're relegating SRM into just a capacity and reporting role," says Rob Stevenson, managing director, storage practice at TheInfoPro. 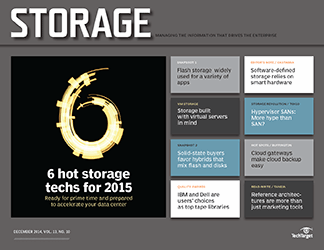 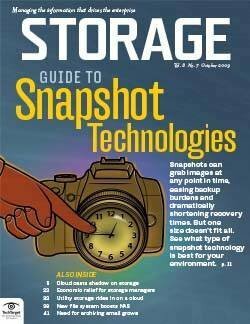 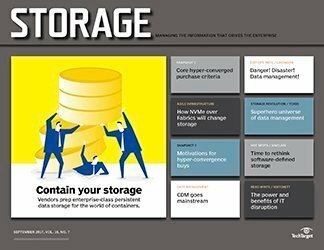 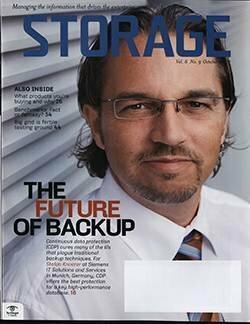 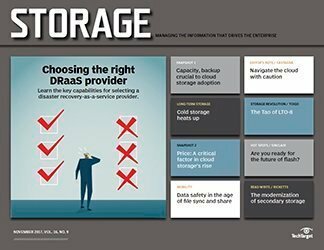 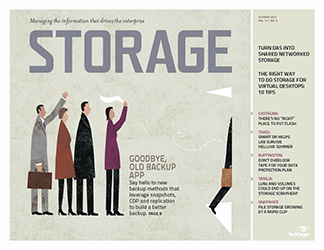 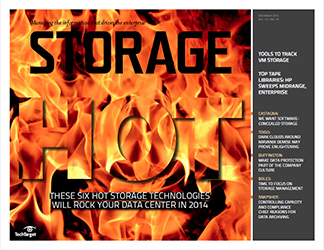 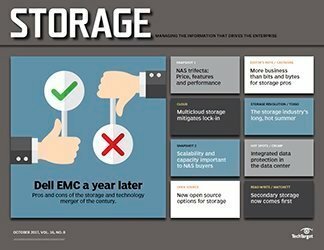 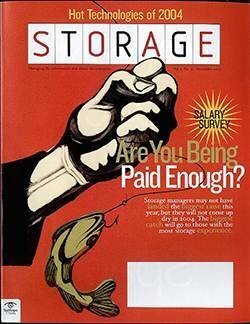 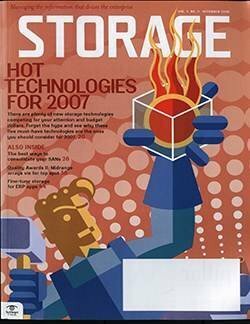 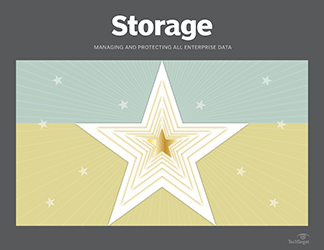 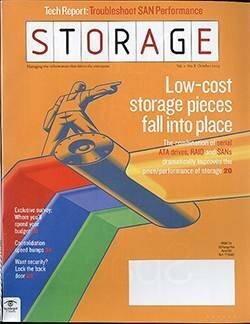 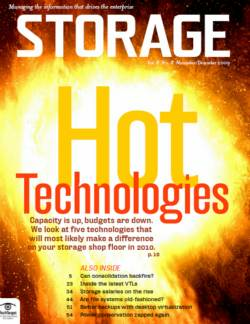 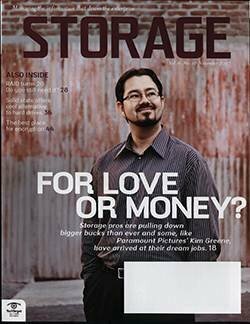 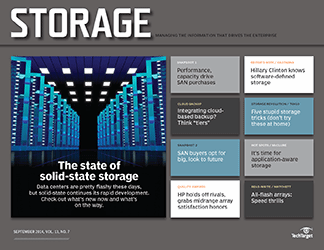 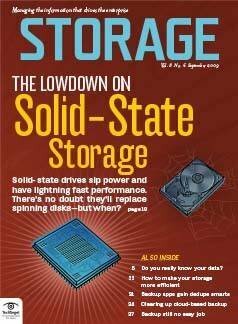 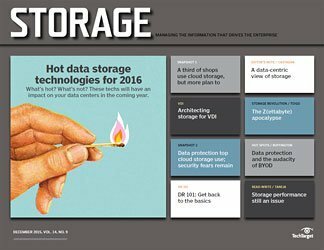 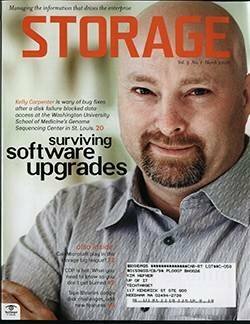 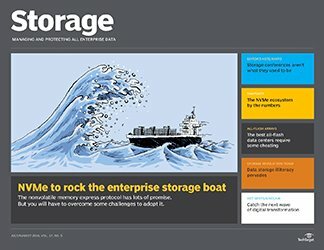 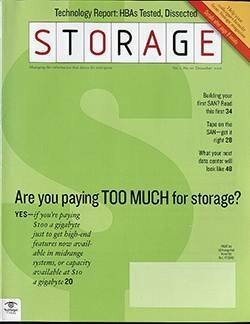 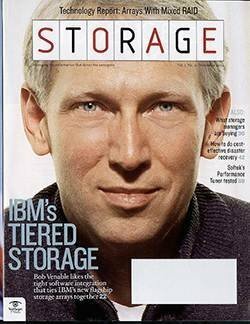 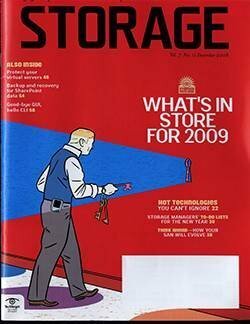 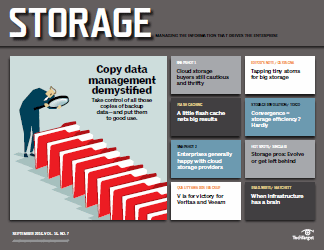 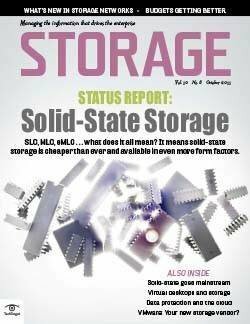 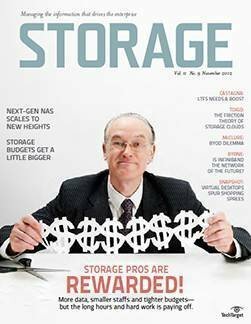 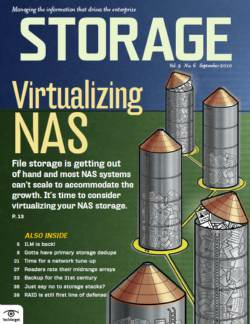 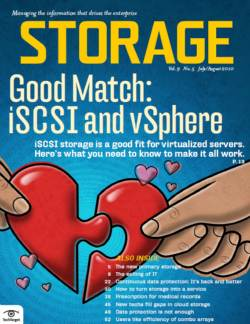 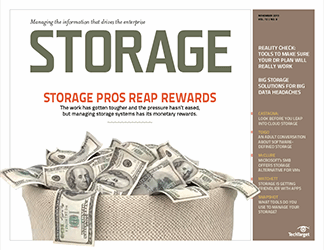 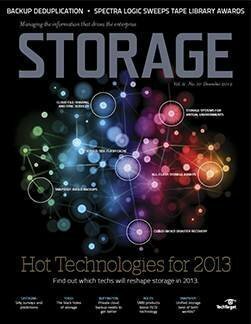 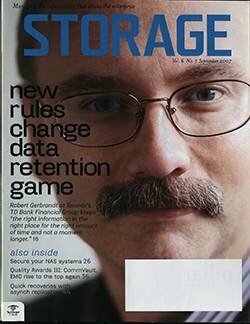 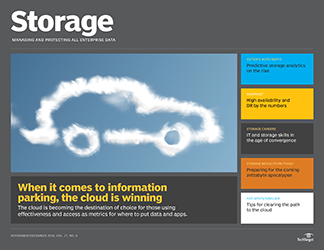 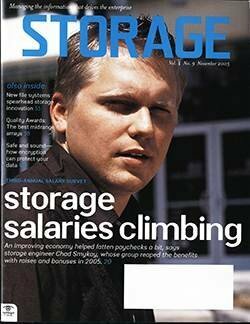 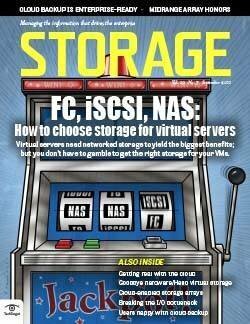 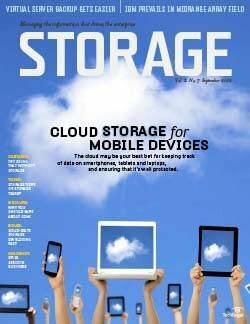 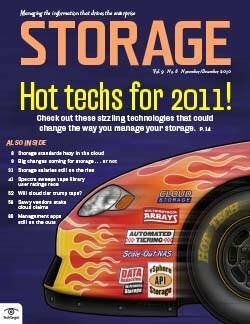 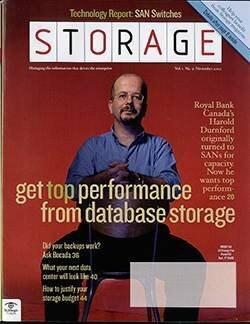 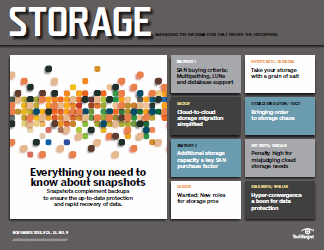 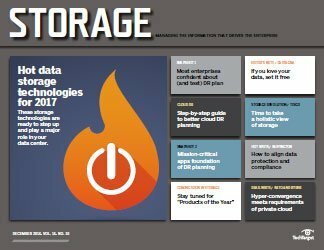 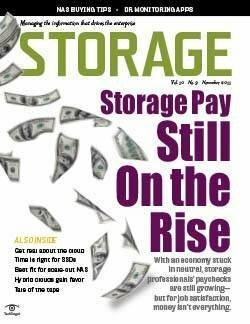 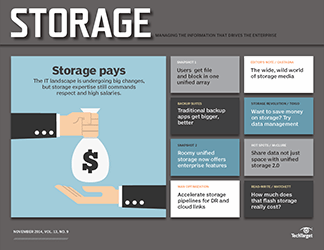 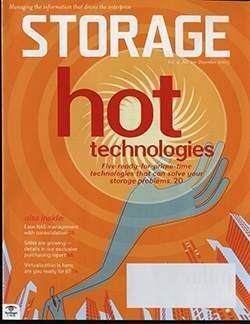 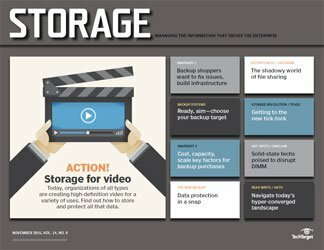 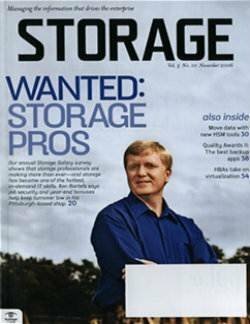 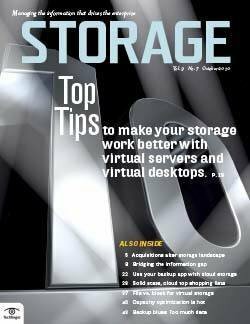 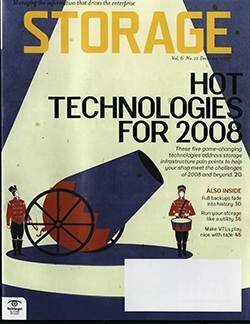 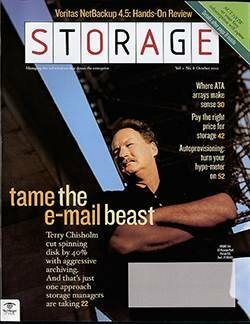 TheInfoPro's most recent storage survey indicates virtualization spending is up, while SRM spending is down. 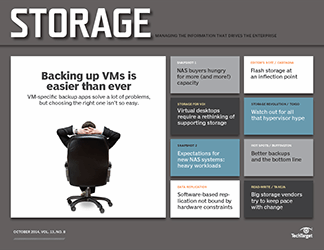 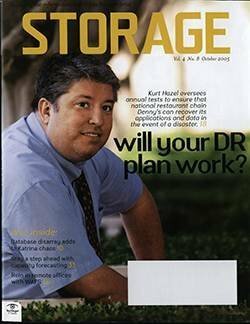 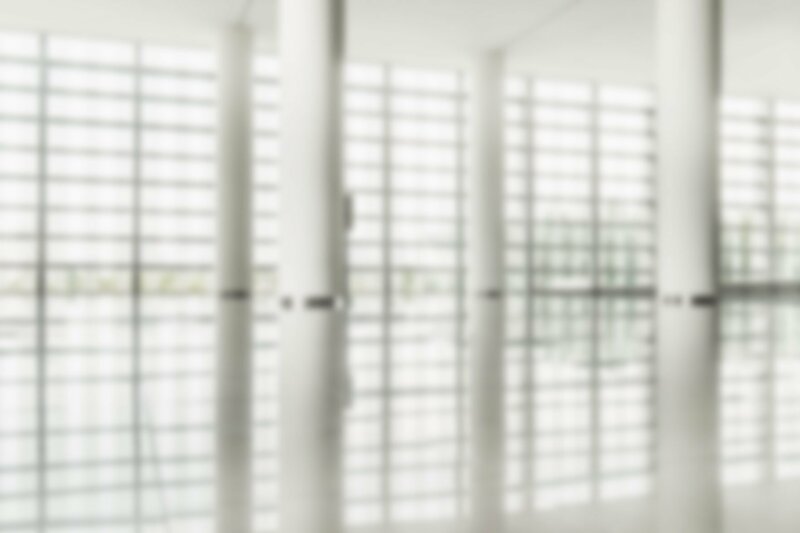 By putting legacy storage equipment behind a virtualized appliance, storage managers could provision for that single entity by creating the "single pane-of-glass" management view they thought SRM would deliver. 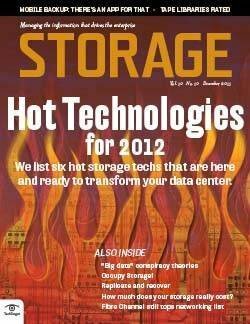 The trick is for these appliances to be truly hardware-agnostic, something they don't quite offer yet. 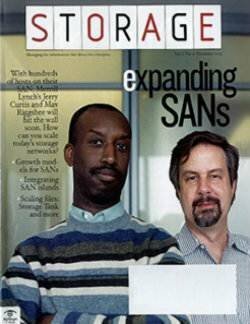 But users are hopeful. 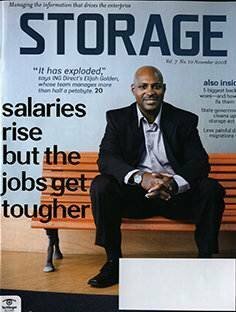 "They still think there's a potential future," says Stevenson. 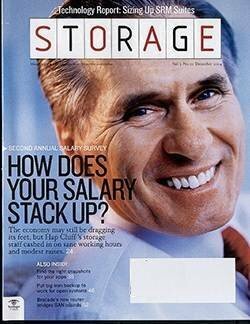 "We'll see how that works out."